Prague is filled with lots of beautiful parks. 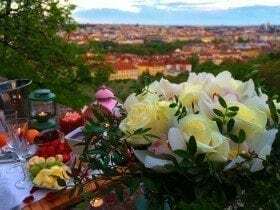 Some of them, like Letna park, or the one on Petrin Hill have an amazing view of the city, and are just perfect for a romantic picnic in Prague together with your beloved. Now, I know it would be pretty weird to carry your own picnic stuff around. And it wouldn’t be a surprise for your lover then. But what if the whole thing could be arranged? What if you could just casually stroll through the park and find your picnic basket waiting for you under a tree? 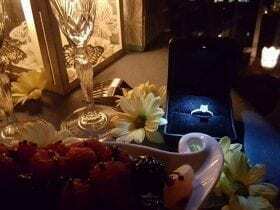 I guess, every single one of my clients would tell you that there’s nothing easier, than surprising your beloved with PragueForTwo. Most of the time your only job is to bring your lover to the location on time. Everything else is taken care of. 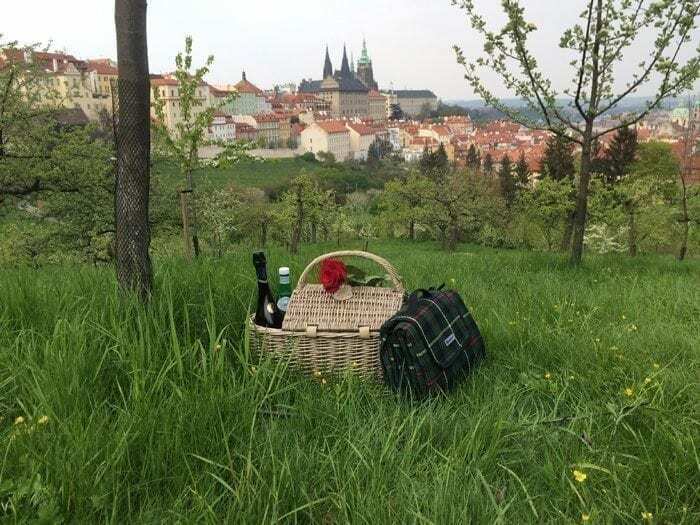 Just as with all my other services, your romantic picnic in Prague may include the food of your choice, a bottle of champagne or wine, water, a bouquet of flowers and any additional items you might need. All nicely packed into a beautiful picnic basket and waiting for you at an agreed spot together with a picnic blanket. 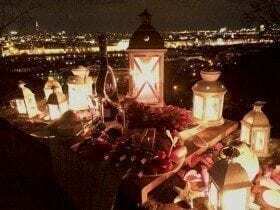 To make it even easier for you, I’ve come up with a number of menus good for a romantic picnic in Prague. 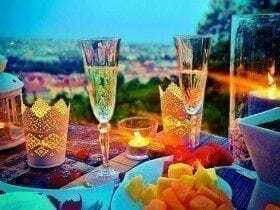 They include salads, sandwiches, fresh baked croissants, sweet stuff and any kind of drinks of your choice whether it is champagne or wine. The menus can also be vegetarian, and the drinks – non-alcoholic. Fresh-squeezed juices or home-made lemonade – just let me know and I’ll make it happen. 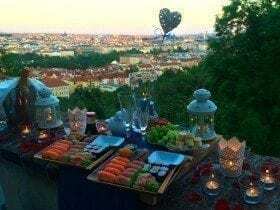 I have found a number of great bakeries and raw food restaurants in Prague, and I’m sure you’ll be pleased with what they have to offer.